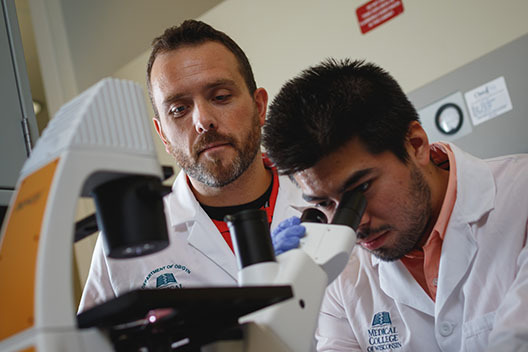 Our team includes a research manager, dedicated research faculty members, physician investigators, research nurses, research coordinators, laboratory technicians, and research scientists. Our research support includes resources and services for identifying grant sources, grant writing and preparation, budgeting & contracts, study coordination, regulatory/IRB & ancillary committees, reference managers, financial management of awards, publications and other support as needs are identified. Our department is dedicated to improving women’s health care through our Women’s Health Research Program.